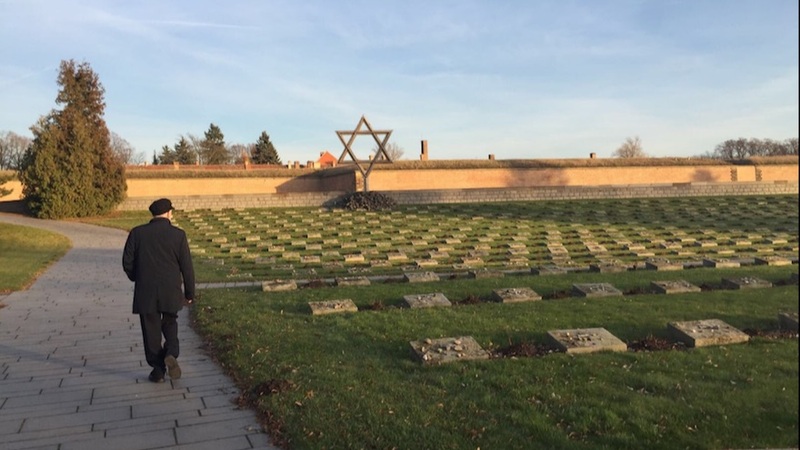 This morning [25th January 2019] Nick Ferrari’s flagship LBC talk show devoted a slab of prime-time radio to Holocaust commemoration. At least that was the ostensible subject. But actually it provided Jonathan Goldstein, chairman of the Jewish Leadership Council, with yet another opportunity to attack Jeremy Corbyn. This as we remember the millions of dead, and with the reincarnation of fascism visible on our streets. 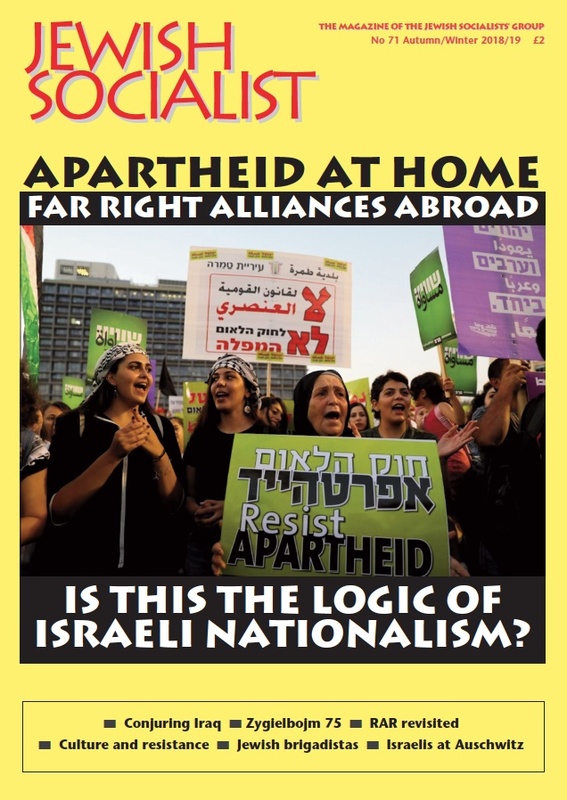 Under Corbyn’s leadership Labour is uniquely equipped to mount a serious challenge to the very real far-right threat, with racism including antisemitism at its core. As we remember the inhumanity of the Holocaust, other responsible political organisations would do well to follow Labour's lead.